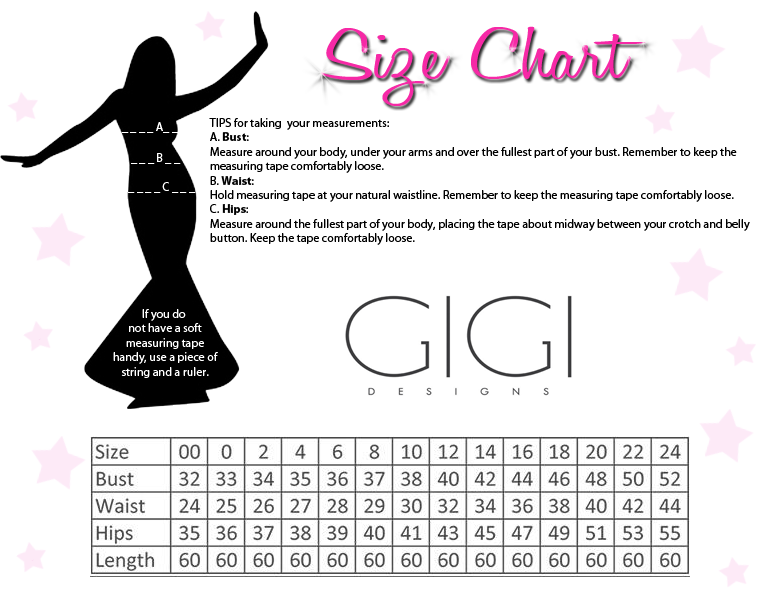 Step out of the box and into Gigi 26130. A geometric pattern of beads is found on the high neck, beaded bodice of this glamorous evening gown. 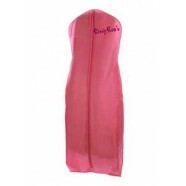 The side cut outs lead to an open lower back, below the sporty racerback design of the dress that has a zipper closure. The jersey skirt has a thigh-high side slit and a beautiful train.